Drew Smith is a genealogy librarian with the University of South Florida Tampa Library. He has served on the boards of the Federation of Genealogical Societies and the Association of Professional Genealogists. Drew is host of the Genealogy Connection podcast, and co-host of The Genealogy Guys Podcast. 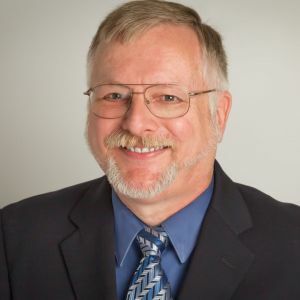 He is co-author of Advanced Genealogy Research Techniques and author of Organize Your Genealogy: Strategies and Solutions for Every Researcher.